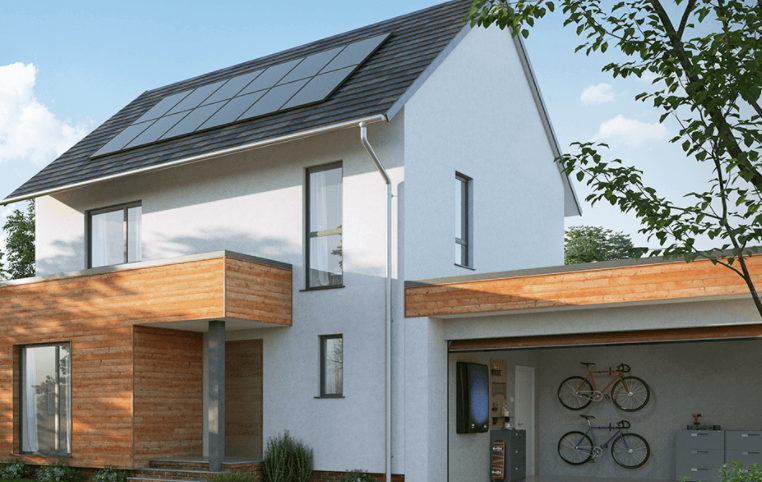 Solar-plus-storage installs and virtual power plant roll-outs are providing a route to market for installers even in the absence of feed-in tariffs. That is the verdict of ex-Tesla and Trina Solar stalwart Ben Hill, who has recently joined virtual power plant (VPP) specialist Solo Energy as commercial and technical advisor to assist in the company’s VPP development. Solo’s VPP is to combine distributed generation with energy storage, cloud-based management and a blockchain-enabled peer-to-peer energy trading. Its first VPPs are to be launched through an asset-backed security token offering, which will fund battery storage roll-outs, from the end of September. Speaking to Solar Power Portal, Hill said that behind the meter solar-plus-storage installations stood to provide a route for solar installers to stay in the market, particularly in the commercial and industrial sector, noting that some installers were already opting to leave the sector before the end of the feed-in tariff next April. He pointed to self-consumption models that were driving “a lot of markets in other countries” in the absence of subsidies, with homeowners seeking to use as much of their self-generated electricity as possible. “People are not wanting to totally export, and when you read a lot of the blogs and a lot of the people who publish that they haven’t used or purchased any electricity from utilities, that’s hugely rewarding for them,” he said. Nevertheless, Hill professed that government still had a role to play, especially in incentivising residential solar deployment. Having recently closed two crucial consultations on the future regulatory landscape, the Department for Business, Energy and Industrial Strategy is now analysing submitted evidence and working on new proposals. Hill said that he still held out hope for “some sort of incentive” such as a tax break, adding that first and foremost the government should consider solar included as a part of building standards in new residential and commercial buildings, describing the concept as a “no brainer”. “That would be a no brainer and a very level playing field for all home manufacturers and commercial building manufacturers, if that was a building standard and the UK wants to take the lead – and we’ve heard several times from the government that it wants to in this sector,” he said. Additional reporting from Andy Colthorpe.